How do I know if my staffy is a purebred? 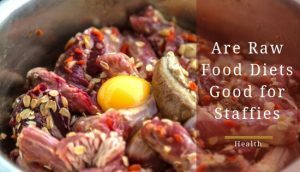 This is a common question for new staffy owners to ask. 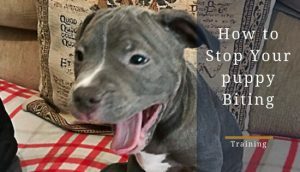 At some point, you’ve probably wondered whether or not your staffy is purebred yourself; even if you bought your dog from a breeder who advertises them as such. After all, some breeders have been known mislabel a dog as purebred to make more money. Due to this, people will often look up pictures of the breed standard to compare with their brand new staffy. However, people don’t realise that it’s almost impossible to tell if a dog is purebred just by looking at them. 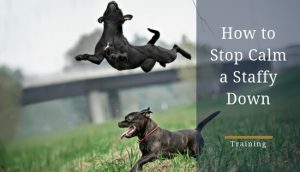 The problem is some purebred staffies can have a vastly different appearance than the breed standard. 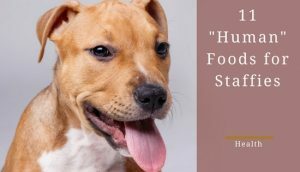 While you can make a good guess, no definite physical signs or traits can confirm a staffy's purebred status. 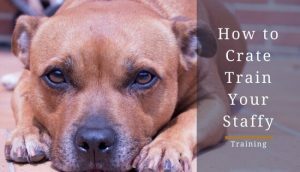 If you purchased your staffy from a breeder, the first thing you should do is check their pedigree papers. Reputable breeders will provide you these papers, co-signed by the Kennel Club, detailing your pup’s lineage; these papers usually goes back at least five generations. A pedigree is simply your dog's family tree. 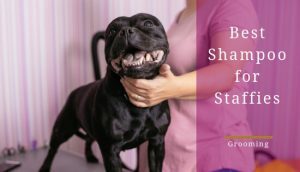 With pedigree papers, you’ll be able to see your dog's lineage and get a better idea of it truly is a purebred staffy. Unfortunately, these papers only show a family tree as it has been recorded in the past; one false entry renders it useless. It is worth being aware that some breeders will also try to trick the system by telling the Kennel Club that a dog comes from a more decorated litter to enhance the value of their puppies. You can read more about the drawbacks of relying on pedigree papers here. If you do receive papers and aren't convinced by them, there is another method you can employ for a more accurate result. With the wonders of modern technology, you can now send off some of dog’s DNA for testing. 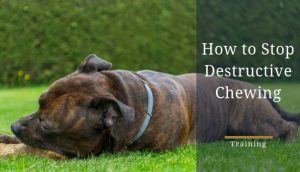 There are a number of different companies that offer dog DNA testing service so be sure to pick a reputable one that has been around for a while. Companies with a large database of tested dogs should be more accurate. One of the UK's leading DNA testing companies for dogs is called WisdomPanel and they make it easy to get a test done by offering their kits for sale on Amazon. Click here to view their dog DNA testing kit. 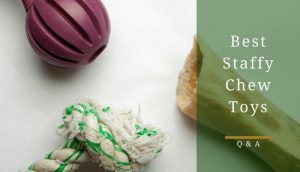 With these kits, you simply swab your dog’s cheek and follow the given instructions for sending it in and activating it to get your results. In all honesty, I do not know for certain how accurate the DNA tests are, there have been some arguments against their effectiveness but they are well-reviewed on Amazon. The company has claimed to be able to tell your dog's breed with a 90-97% accuracy level.